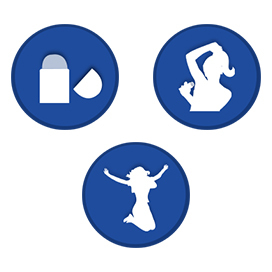 Care for your underarms with NIVEA Whitening Smooth Skin Roll On. It contains mulethi extracts which give you even toned underarms along with odour control. It's 0% alcohol formula combines NIVEA's gentle care and reliable protection. 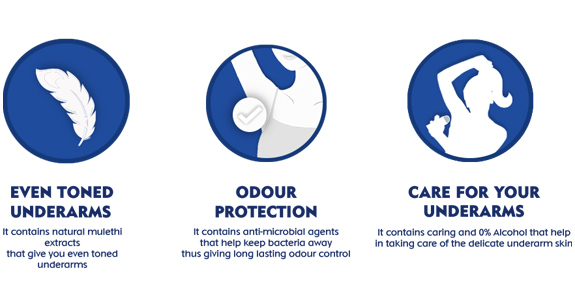 The NIVEA Whitening Smooth Skin Roll On is dermatologically tested which makes it reliable for taking care of your underarm skin. STEP 1 :Take the cap off the roll on bottle. STEP 2 :Roll directly on your underarmsand allow it to dry. STEP 3 :Stay odour free all day long. Explore the entire range of Deodorants/Roll-Ons available on Nykaa. 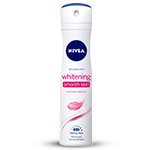 Shop more Nivea products here.You can browse through the complete world of Nivea Deodorants/Roll-Ons .Alternatively, you can also find many more products from the Nivea Whitening Smooth Skin Deodorant Roll On range.